把石榴汁轉入一乾淨的大盤中，加少許蛋白霜先拌勻，令汁料本身鬆開，幫助容易拌入蛋白霜。然後分三次用 fold-in 方法，把蛋白霜和汁料拌勻。（請參看如何 fold-in 蛋白霜 video）. 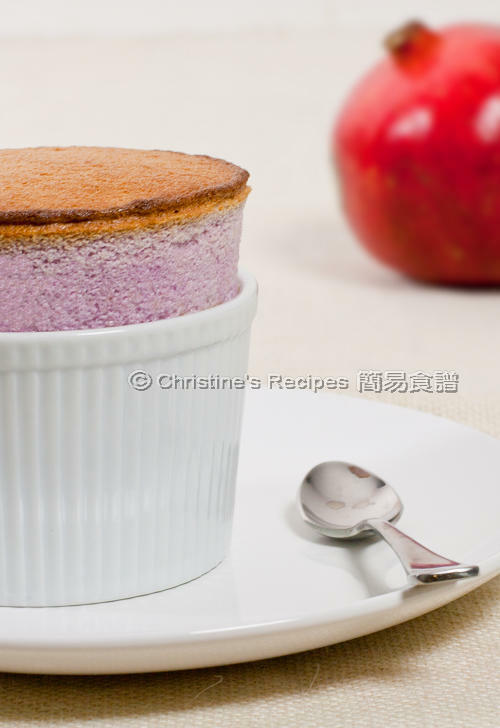 Hi Christine, this looks great! 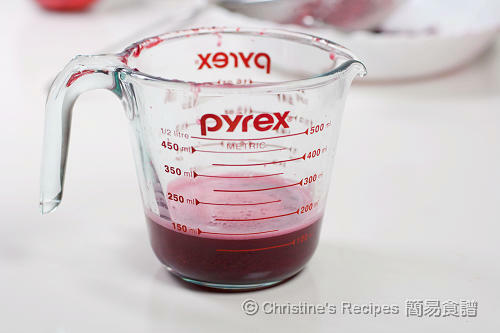 just wondering how you actually juiced the pomegranate? 請問如何榨石榴汁? 整個放入攪拌器再隔渣還是先起出果肉? 我覺得紅石榴很難逐粒果肉起出來, 有沒有簡單快捷的方法? 謝謝!!! 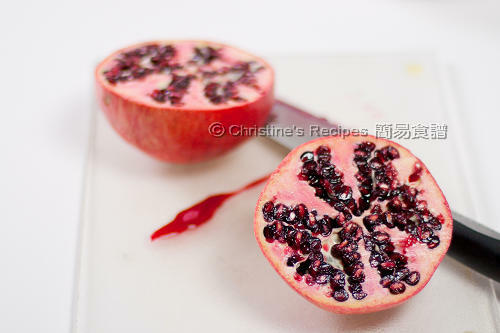 Please take a look at this post: How to Juice a Pomegranate. 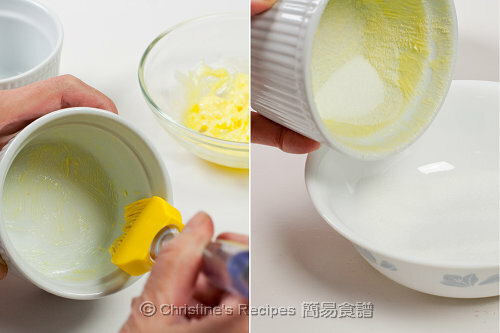 May I ask where you bought the baking cup please? Thanks! I got them from a cookery shop nearby. 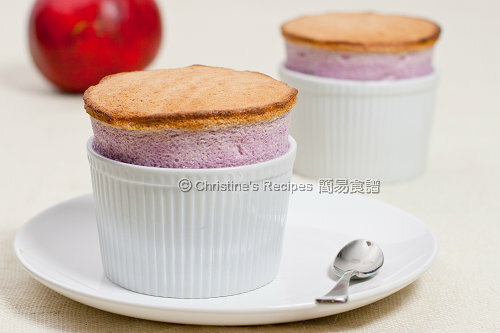 These ramekins are very popular, not too expensive, you can get some from any shops that sell cookwares. 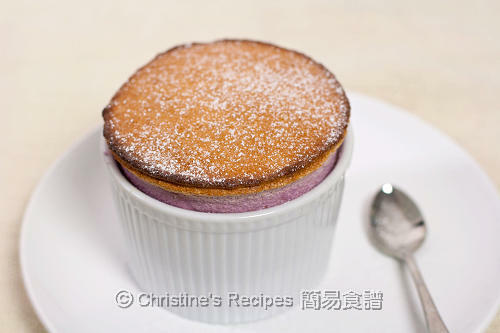 thank you for providing lots of recipes, they really help for those people who are not good at cooking!! !